Published by William Collins Publishers Ltd, Auckland, N.Z. First published 1980. Size: 210mm x 135mm. 158pp total. Including 8 pages of black and white photographs. Some line art. “This book is the first to deal exclusively with salmon fishing in New Zealand – the practical where, when and how of the sport, and its history, biology and economic significance. 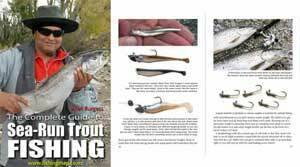 Part I is for the reader whose prime objective is to catch a limit bag of big salmon. 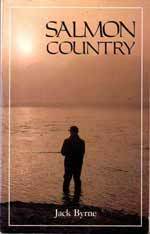 It covers weather and water conditions; the main salmon rivers and where to go; how to identify the most promising features of a typical reach of water; the techniques of spinning and fly fishing; selecting the deadliest gear; striking, playing, and landing the great fish; gutting and cooking it; and hints on clothing and safety.